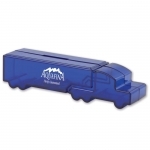 Save huge on custom shape and selection banks by ordering them wholesale. Personalized shape and selection banks make an inspirational and affordable promotional choice for marketers who are targeting kids. 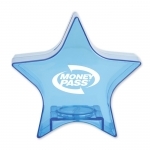 These shape and selection banks feature money saving slots and can be used for holding various other things. 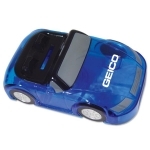 Offered in interesting shapes of vehicles such as cars, bus, truck or fruits or toys and assortment of colors, these selection banks can offer long-term exposure to your brand logo. Our prices are the lowest and they include online design proof and artwork assistance. Fast shipping is offered within the contiguous USA. 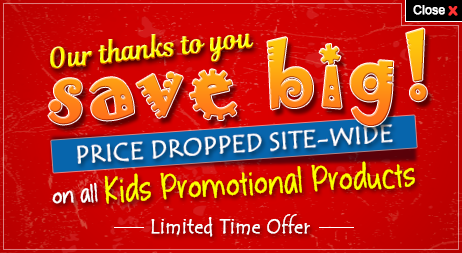 Are you looking for promotional giveaway for kids for your next fundraiser event or promotional event? Are you working on a cross promotion with the local bank? 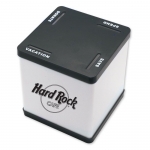 If so, these custom printed coin banks from Promo4kids.com is a perfect choice. 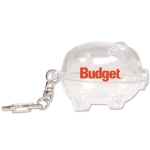 These are excellent for reminding kids and students about the importance of saving money. 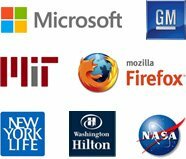 You can add your company name and logo for instant appeal. Real estate marketers can go for building block banks. 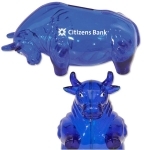 Financial institutions can opt for bull banks. Automobile niches can settle for car banks or truck banks, etc. 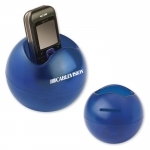 Cell Phone Holder Banks are perfect for marketers targeting kids and parents on the go. In short, you can connect with your target audience the way you want. 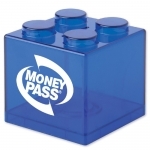 You can make great impressions by giving away any of these cool looking coin banks. 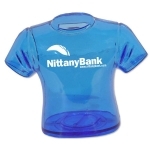 Logo coin banks make impressive promotional items for banks, accounting services and financial services as well. 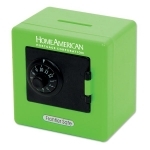 These coin banks also work for credit unions, school savings programs and radio stations as well. 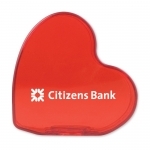 Businesses can gift these coin banks during the New Year's Day or at the start of the new financial year or Financial Wellness Month. 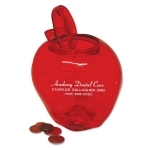 We are sure that you might get little confused about the right choice of coin bank for your niche after seeing such a vast selection of custom shape and selection banks. You can easily ease the doubts by reaching out for our product specialists at 855-454-3786 or write to us at info@promo4kids.com.